We are pleased to provide a professional rental hire service for the care home industry. 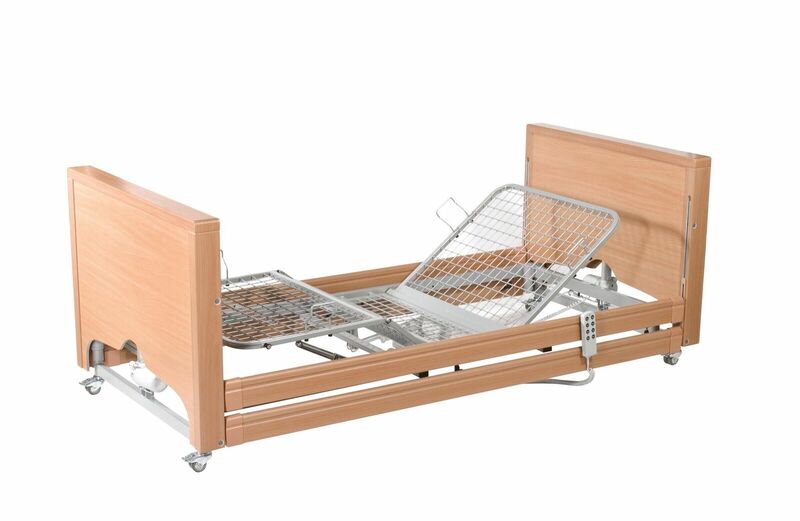 We can provide a range of hospital profiling beds and air flow mattresses. Rental is an ideal solution for short terms needs and limited budgets. It works by paying to have equipment in your care environment on a weekly basis. 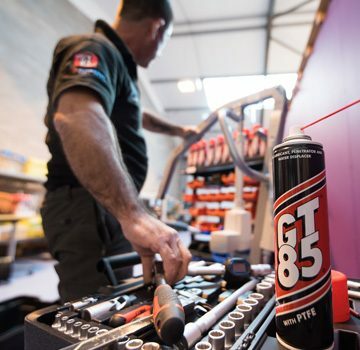 When the time comes that you no longer need the equipment, you simply end the hire period, our friendly engineers will collect the items and the weekly charge will end.